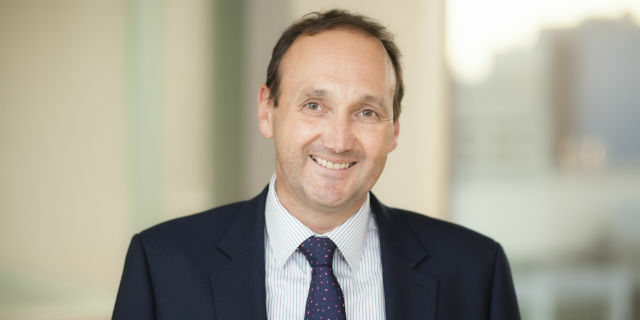 In collaboration with the Cancer Council Victoria, Professor Jon Emery recently received funding from the Victorian Department of Health & Human Services to extend their work on the implementation of efficient cancer diagnostic pathways. In addition, Professor Emery and our collaborators at other institutions had great success in securing funding from the latest Victorian Cancer Agency funding round. The CRISP Trial: an RCT of a risk assessment tool to implement risk-stratified colorectal cancer screening in primary care, 2015-2018. Shared care of Colorectal cancer survivors – A randomised controlled trial of hospital-based follow up versus shared hospital / community follow up for survivors of colorectal cancer, 2015-2018. A Randomised Phase 2 study to examine feasibility of Standardized, Early Palliative Care for patients with Advanced Cancer, 2015-2018.